← Cowboy Coterie: Proof That Indie Product Can Be Great! The Nashville Trax isolation booth is working out great! 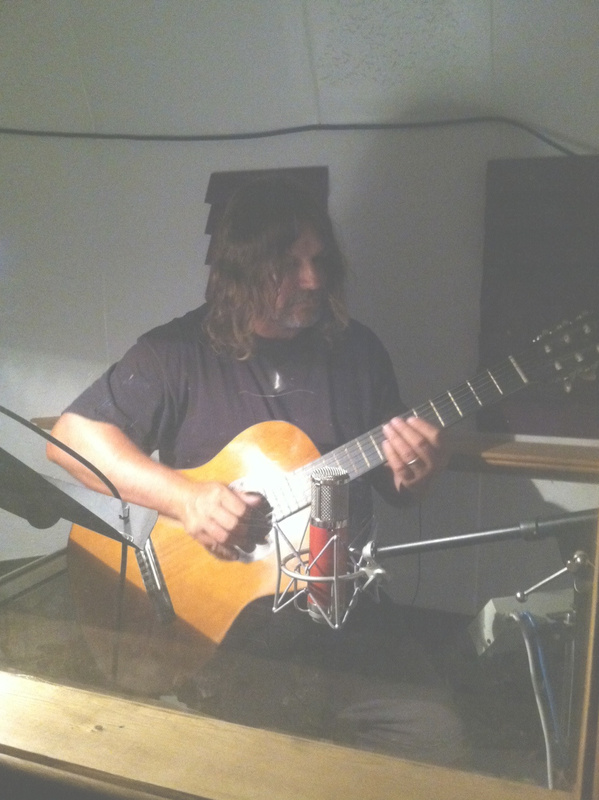 This is where guitar, fiddle, mandolin and other acoustic instruments are tracked, usually as overdubs. The booth is slightly larger than most. It was designed to accommodate more than one performer if need be. There’s one window that permits the performer to make eye contact with the engineer and/or producer in the adjacent control room. Be careful not to touch the far right button! It ignites fuel tubes #1 and #2 and the countdown for your blast off to Neptune will begin. 10-9-8-7…Just kidding, it actually turns up the 2 mix in your headphone cans.